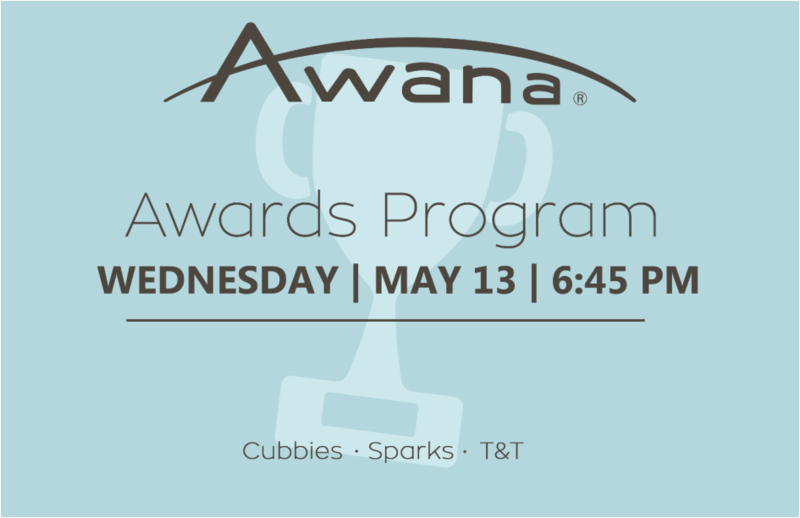 Parents, We invite you to the Awana Awards Program Wednesday, May 14, 7:00 PM (Awana Clubbers should be here by 6:45. The bus will pick up children at the regular time). Awana children will be singing, reciting verses, and receiving awards for this season. There will be an ice cream social after the program. PLUS… any child that has at least one parent or grandparent with them will receive a Culver’s certificate for free ice cream! Find out more about our Awana program here.